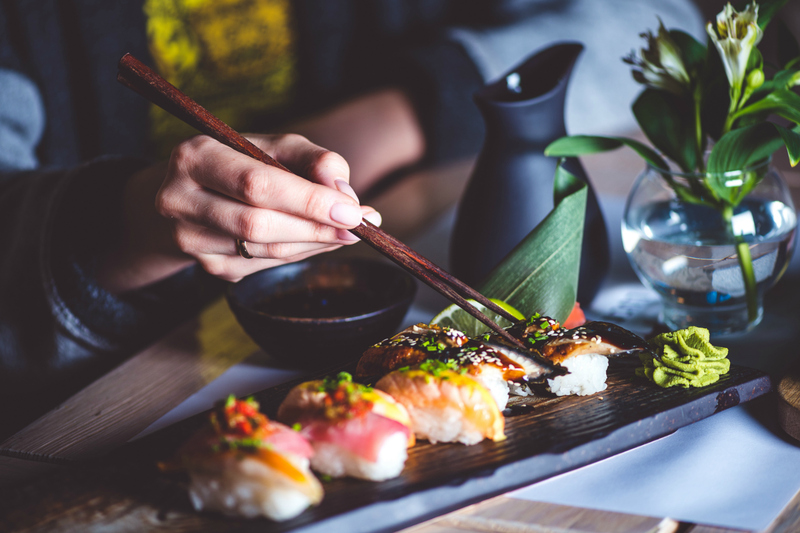 It’s no secret that Japan’s tourist scene is hotter than wasabi, but when it comes to lifting the lid on delicious foodie secrets that lie within, you better believe that countless juicy morsels remain hidden from hungry eyes. Unless you’re a ninja (which is super cool, wanna hang out? ), experiencing some of Japan’s best delicacies is near impossible. We’re talking invite only restaurants with fourth generation sushi masters, underground breweries with unlimited sake tastings and afternoon sashimi delights in colourful countryside nooks. Being this exclusive is a privilege every gourmet deserves, and thanks to Japan Food Tours, your dream holiday is an irreplaceable reality. The team behind the tours live and breathe Japanese food, and after years of exploring all the wonders of their oasis, the very best has been put in a neat package for you to experience. Best yet, they’ve just launched new 12 day tours for October and November (sign us up while you’re at it!) that udon want to miss out on. Beside the fourth gen masters and unlimited sake, we’ve had a sneaky taste of what paradise entails. As it turns out, the dream holiday consists of sushi with fish hand chosen daily from a local market, travelling to a hidden restaurant to indulge in Izakaya cuisine, gazing out at the majestic Mount Fuji as you taste REAL ramen, gorging on street food in Osaka and sinking into a hot spring before a kaiseki feast. Drool all over the finer details here, and be sure to snap up one of the last spots available. We’ve also heard whispers of an exclusive whisky distillery tour in the works for December! There’s no doubt that you’ll be whisked off your feet and into the strong arms of intricate taste. Don’t be koi, step across the pond and eat your way to gourmet heaven! - the gourmet living on a gourmand budget.